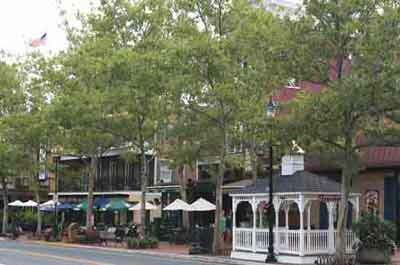 Marlboro is an affluent residential community with their major leisure attractions consisting of two golf courses: The Marlboro Country Club, and the Bella Vista Country Club. 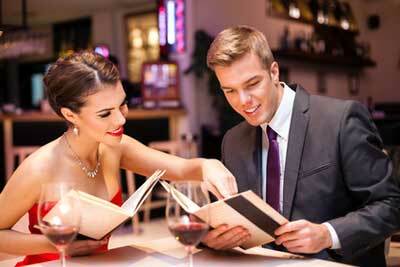 While they have many fast food chain restaurants, they also have a number of more pricey fine dining restaurants. 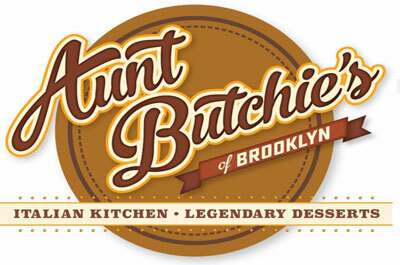 A new addition to the Marlboro dining scene, Aunt Butchie's of Brooklyn offers a traditional Italian menu with a "can't be beat" dessert menu, in a modernized rustic setting. 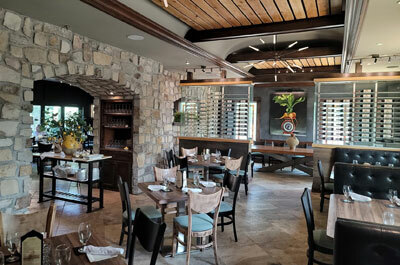 Owned by the Dimaggio family, the setting has a rustic, yet upscale Italian country ambiance with a full service bar. Popular with diners who enjoy creatively prepared seafood dishes using fresh caught seafood with attractive upscale, industrial chic, ambiance. Popular with diners who enjoy a casual and active bar scene with large screen TV's and afford ably priced food and drinks. Popular with budget conscious diners who enjoy traditional Italian food served in generous portions at an affordable price. 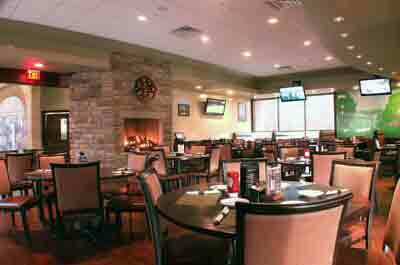 A popular Italian restaurant that offers well prepared food at a reasonable price. It's a great value for budget conscious diners with large parties. 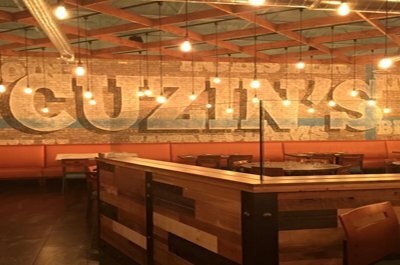 One of the most popular restaurants in the Western Monmouth County area. 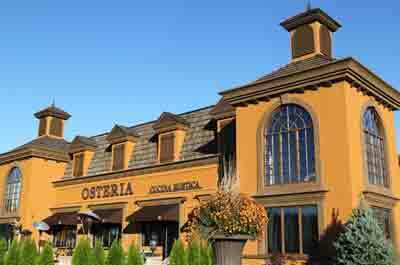 Serves well prepared Italian food with Rustic Tuscan upscale ambiance. 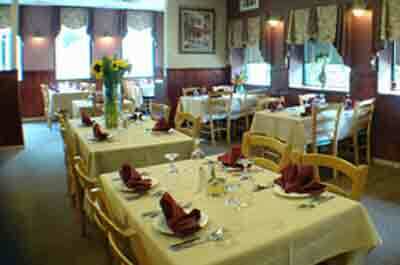 The best Italian restaurant in Western Monmouth County. 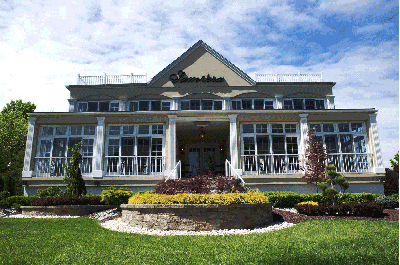 Popular with diners who enjoy excellent fine dining amenities with "Old World" service.